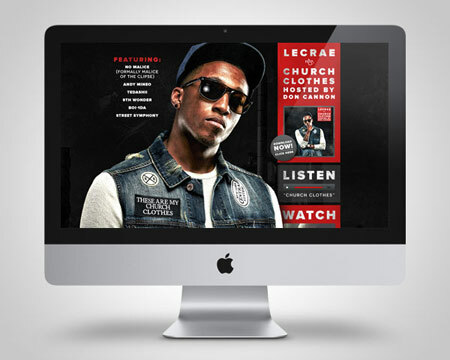 We were hired by Reach Records to design and develop a one-page website for Lecrae's recent mixtape release titled, "Church Clothes". The album was downloaded over 400,000 times within just a few months of it's release! 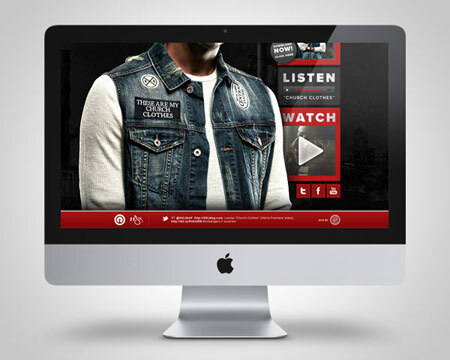 We were honored to be apart of this project. At 19-years-old, at the encouragement of a Christian leader, Lecrae attended a conference and heard James White deliver a message that turned his world upside down and showed him his need for a Savior. 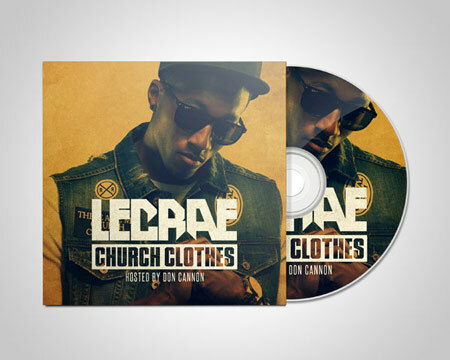 One listen to Lecrae, and it is unashamedly evident that he has a worldview not commonly found in popular Hip Hop. From the south side of Houston, to a major platform in the movement of urban reform, a rocky road provides a window into the grace he experienced through out his life--with every situation molding him into the artist and leader he is today. Raised by his mother, Lecrae Moore moved around a lot, giving him the versatile background and cultural awareness he carries with him. 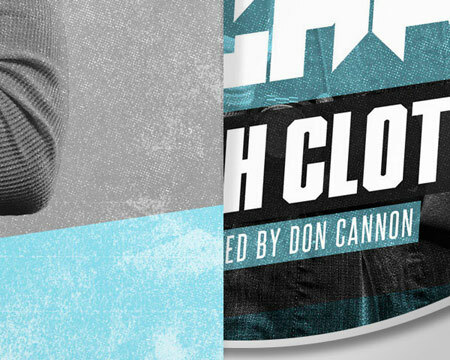 San Diego, Denver, and Dallas have once been home to him and the street life he idolized and pursued. Along the way, like many in the inner city, he took to rapping as a way of communicating his thoughts. It wasn't until after high school his Hip Hop background was redeemed and his hobby became a passion. At 19-years-old, at the encouragement of a Christian leader, Lecrae attended a conference and heard James White deliver a message that turned his world upside down and showed him his need for a Savior. Shortly after, armed with a contrite heart and new spirit, Lecrae printed his testimony and passed it out across the University of North Texas campus. The next five years would include many struggles and victories before he teamed up with Ben Washer to found Reach Records. 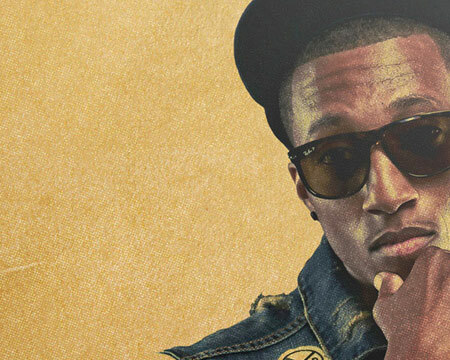 Calling Dallas home, Lecrae was content using his gifts of speaking and rapping while volunteering at a juvenile detention center--but the Lord had different plans—so he soon began working on his debut album. 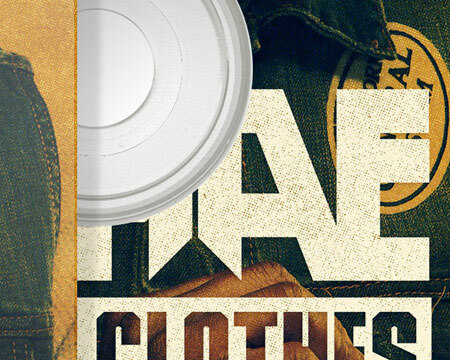 Pouring out a genuine discussion of life issues and a passionate, unashamed pursuit of Jesus Christ, Lecrae released Real Talk. 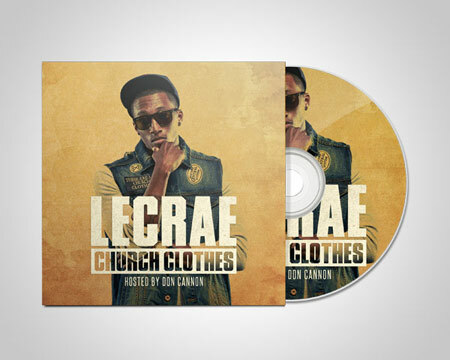 Listeners appreciated his unapologetic delivery of biblical truths and transparent, relatable, and encouraging lyrics. 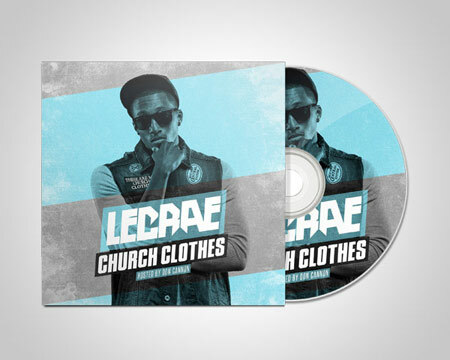 classic single‚ "Jesus Musik," Lecrae’s sophomore album gradually spread across the country with other hits such as "Praying For You" and "Send Me." Aimed at building an audience of disciples, the album sat on Soundscan's Christian Hip Hop/R&B chart for two years after releasing in 2006. His follow up, Rebel, released in 2008, garnered even more success--becoming the first Christian Rap album to ever sit in the No. 1 position on Billboard’s Top Gospel Charts and spending 78 weeks on the Billboard charts. 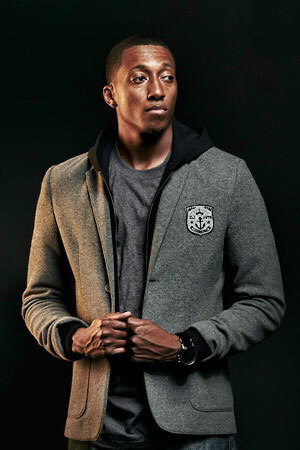 Having established himself as the frontrunner of Christian Rap, Lecrae returned in 2010 with an album whose influenced extended into mainstream media and culture. Rehab, arguably his most heartfelt album to date, broke into the Billboard Top 200 Albums debuting at No. 17, while reaching No. 3 on the Top 10 Albums chart on iTunes. 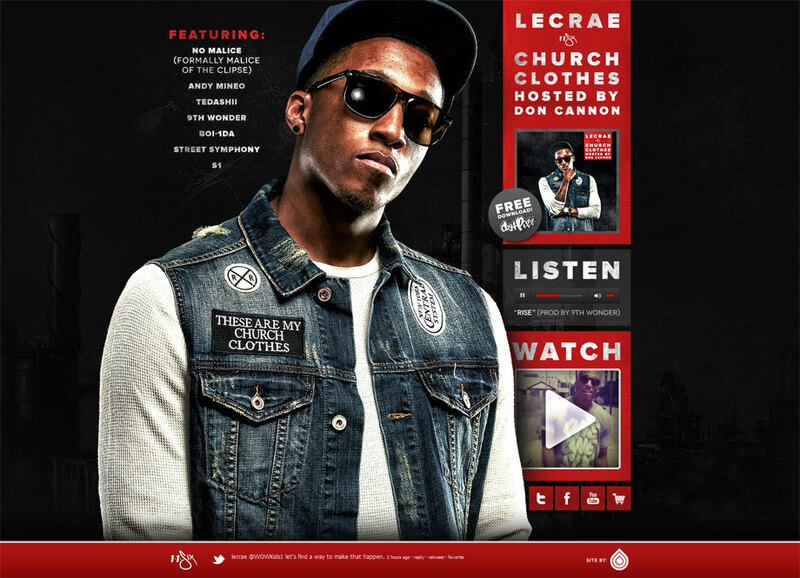 With an offering of rehabilitation found in Christ alone, Lecrae also maintained his established base, reaching No. 1 on the Billboard Contemporary Christian chart and No. 1 on the Billboard Gospel Albums chart. The impact of this album continues to spread across the globe, receiving nominations for several awards including a Grammy for Best Rock/Rap Gospel album. 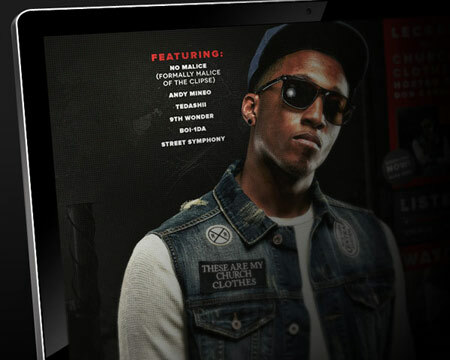 A graduate of University of North Texas, Lecrae now resides in Atlanta, GA with his wife and children. 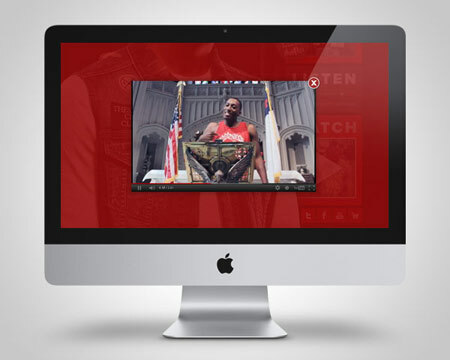 His passion for impacting urban culture persists. 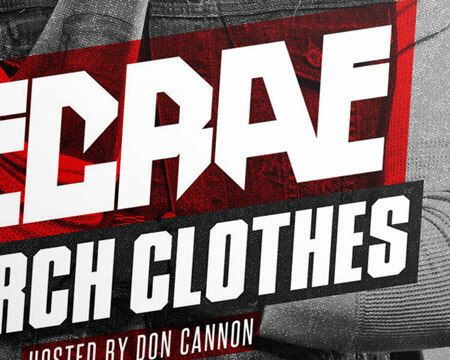 With a musically evolving and successful discography, nationwide tours along with the 116 Clique, and a generation of young believers around the world inspired to live unashamed; Lecrae is humbled by his position in the growing movement to spread the Gospel. His hope is that Reach’s impact will spread far beyond simply the music and into the lives of individuals across the globe, ultimately exalting Jesus Christ.